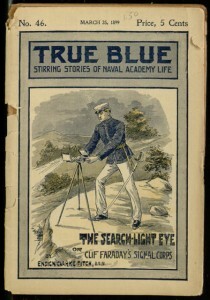 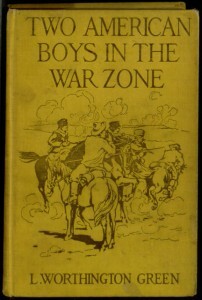 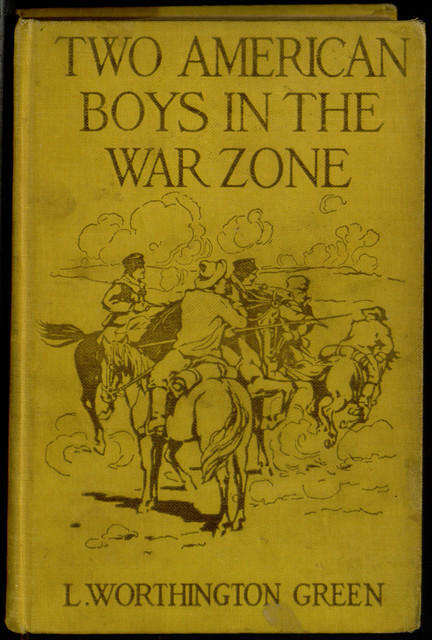 Front cover, The search-light eye; or, Clif Faraday’s signal corps / by Ensign Clarke Fitch, U.S.N. 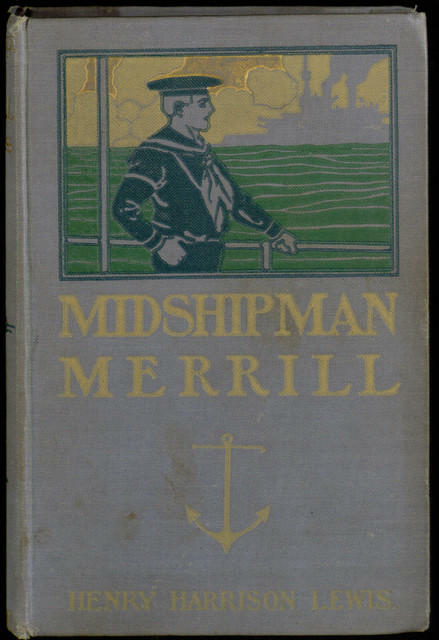 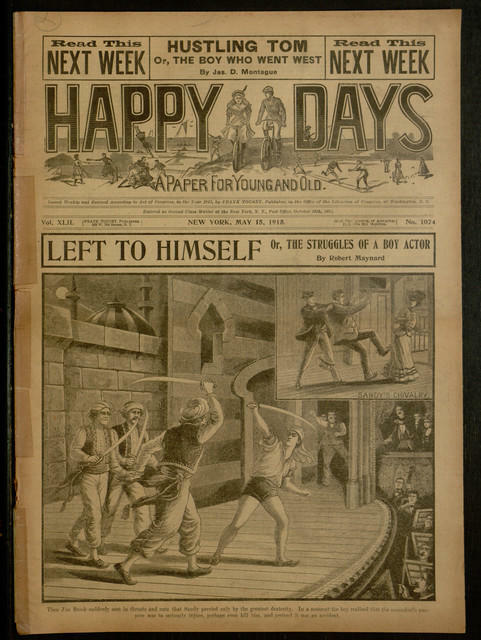 As the holiday season approaches, we offer a few new titles for your enjoyment, including a number of new issues of the story paper “Happy Days”, several novels from young adult series, and further resources from the Barry-Hayes papers of the Independence Seaport Museum. 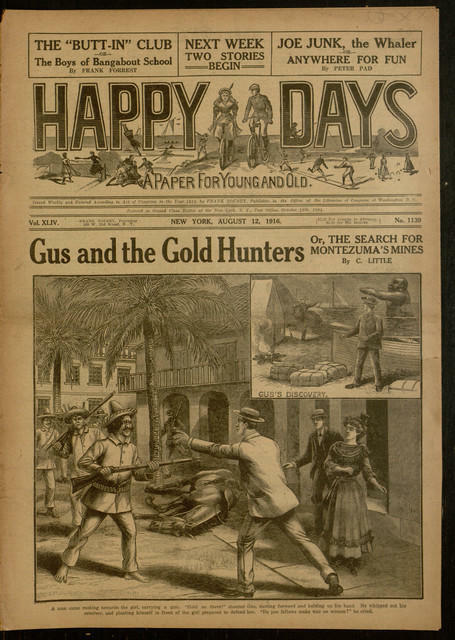 Happy Reading and Safe Holidays to all! 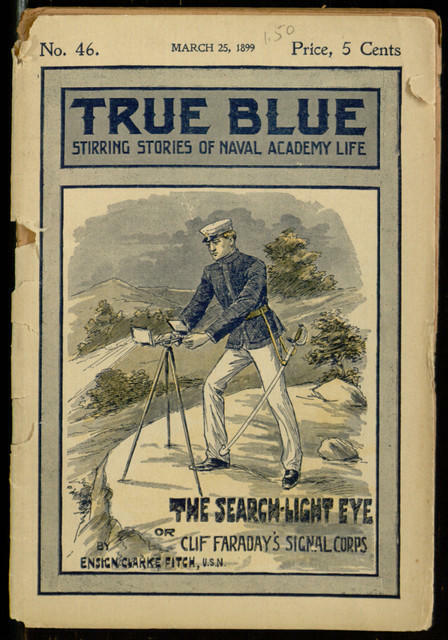 The search-light eye; or, Clif Faraday’s signal corps / by Ensign Clarke Fitch, U.S.N. 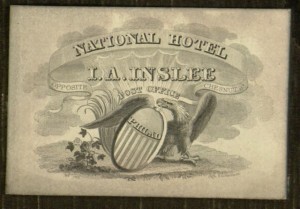 Engraved Business Card, J. 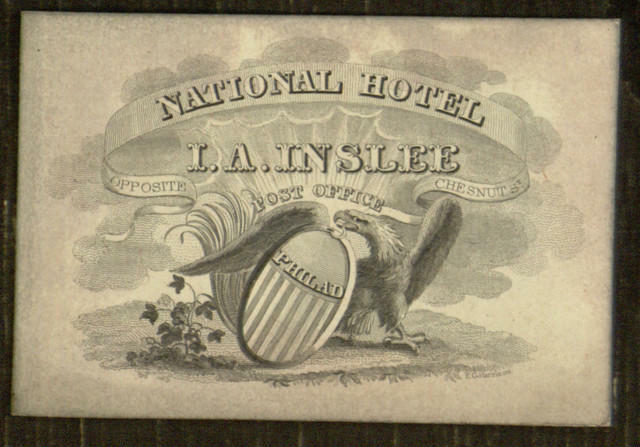 A. Inslee, National Hotel, [n.d.]. 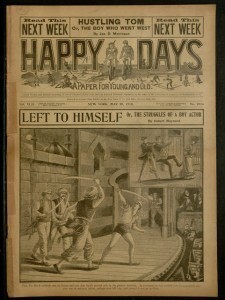 Front cover, Happy days : a paper for young and old, v. XLIV, no. 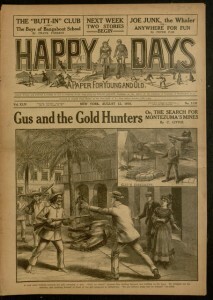 1139, August 12, 1916.